Item # 307838 Stash Points: 3,995 (?) This is the number of points you get in The Zumiez Stash for purchasing this item. Stash points are redeemable for exclusive rewards only available to Zumiez Stash members. To redeem your points check out the rewards catalog on thestash.zumiez.com. 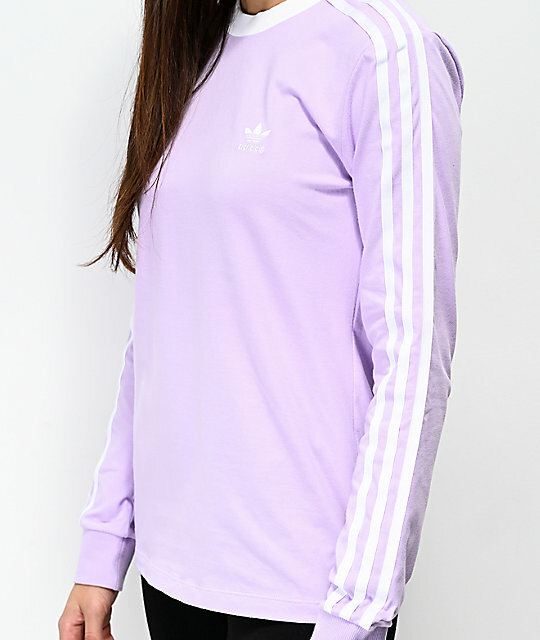 Your favorite top from adidas is back in an all new colorway, the 3 Stripe Purple Glow Long Sleeve T-Shirt. 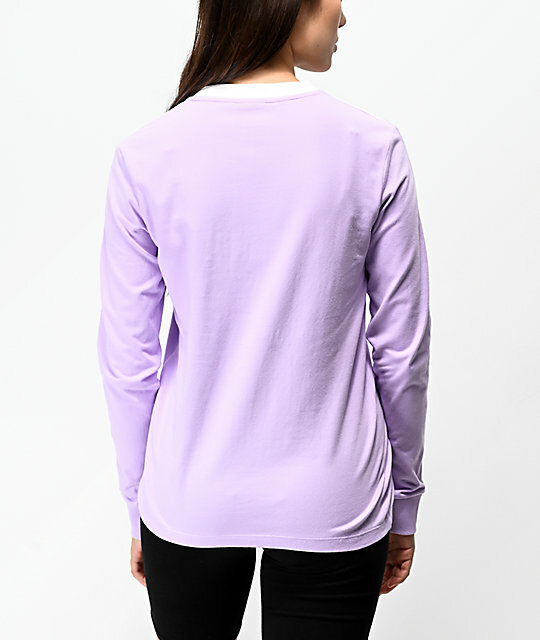 This long sleeve tee features a pastel purple construction and features adidas signature three stripes sewn along both sleeves in white. A white crew neck collar, along with a white Trefoil logo embroidered at the left chest, finishes off this sporty design from adidas. 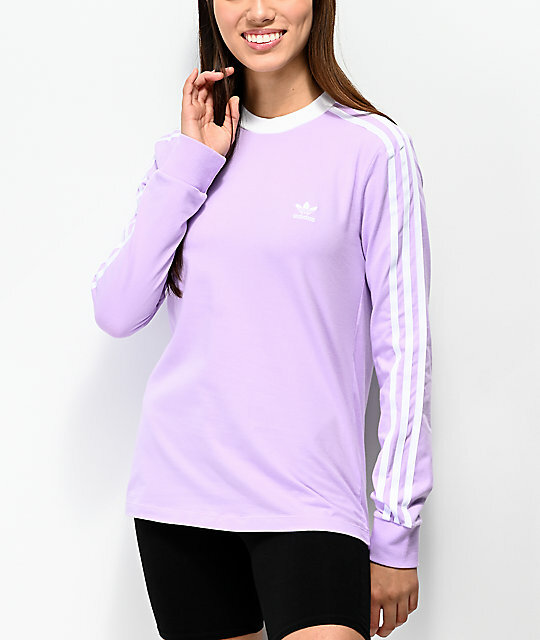 3 Stripe Purple Glow Long Sleeve T-Shirt from adidas. 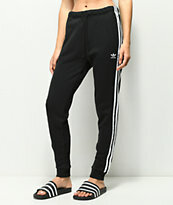 Embroidered adidas Trefoil logo at left chest. adidas signature 3-stripes stitched along the sleeves. 26" (66 cm) from top shoulder seam to bottom hem.